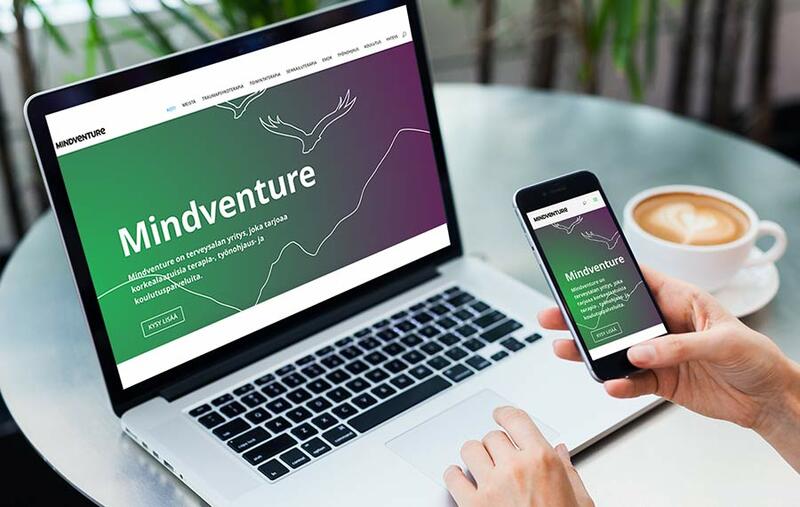 Do you dream of visually beautiful websites that give you a strong online presence? As a designer I combine both my visual creativity and technical skills to make affordable websites to individuals and small businesses. Designing a complete brand identity is more than just making a logo. I get inspiration from values the customer represents. I start with collecting core words that best describe them and the reflect the uniqueness of services or products. Sketches are then developed into a visual identity which consists of a colour scheme, typography and overall style that provide consistency across the entire brand image. See below for few examples. In Finnish: web-sivut. I also make videos. Get inspired here. 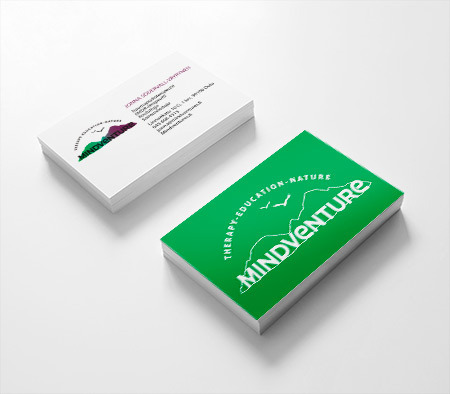 Mindventure is a health care business which offers high quality therapy services, supervision of work and education. 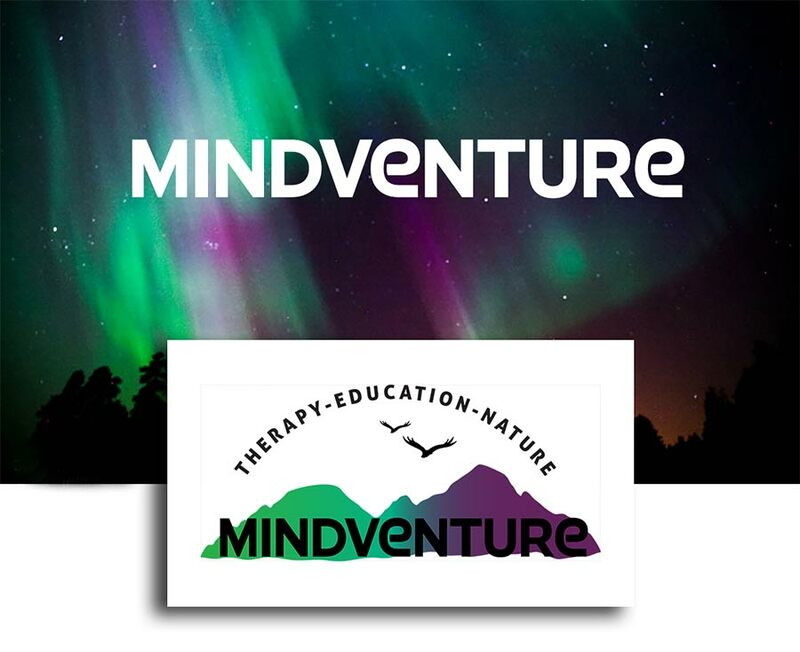 They are based in Northern Finland and adventure therapy is one of the core therapies. The owner had a vision of Northern Lights and nature photography as source of color scheme and visual language. 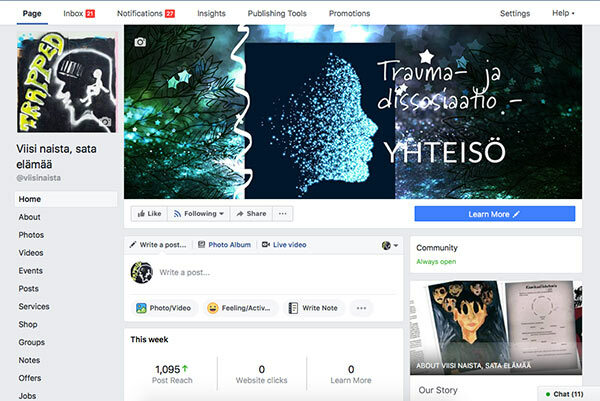 Dissociation.fi is a trauma and dissociation project and community. Their work is based on empowerment and consciousness through story telling and peer support. Even the subject is heavy and dark, I chose bright colors to emphasize beauty and hope also. 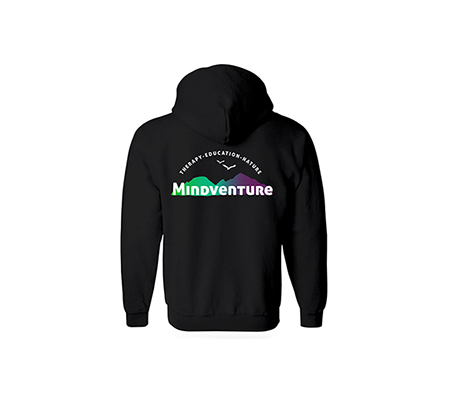 Creative outlook visualizes the odd states of mind one falls into having dissociative disorder. 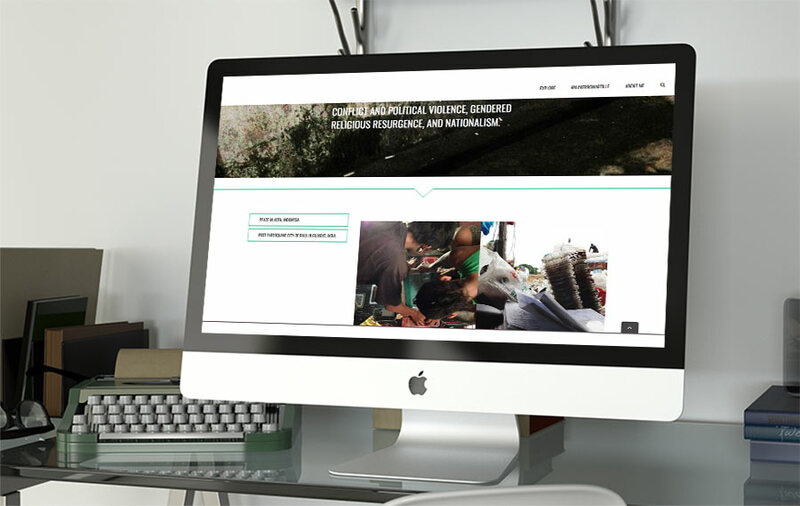 website, business cards, roll-up, book layout, ebook, videos, social media integration, set up of domain and mailboxes. More of this project in my portfolio pages. 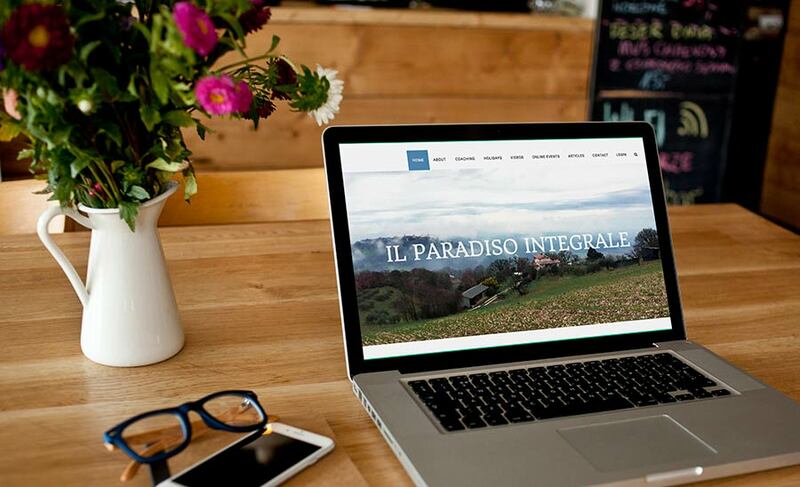 Il Paradiso Integrale is a Cultural Association located in Italy and in the whole world via weekly online events. 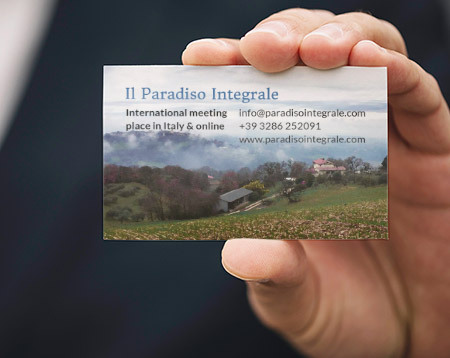 They invite people to join them for a holidays in the most beautiful Italian countryside in Umbria. The warmth and beauty of the place is shown via original photos taken both by me and the owner. 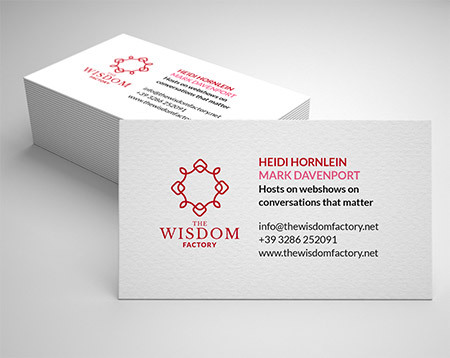 The wider philosophical framework of the place is introduced but more intensively on their sister site for their online webcasts, the Wisdom Factory. SCRAPS OF HOPE is Academy of Finland researcher Marjaana Jauhola´s visual portfolio of her ethnographic research in Aceh, Indonesia, following everyday lives of people in the aftermath of the tsunami and years of armed conflict. I chose this website to have the spirit of graffiti walls and improvised homes instead of more traditional way of showcasing the academic work. The intro video below has the same style, too. 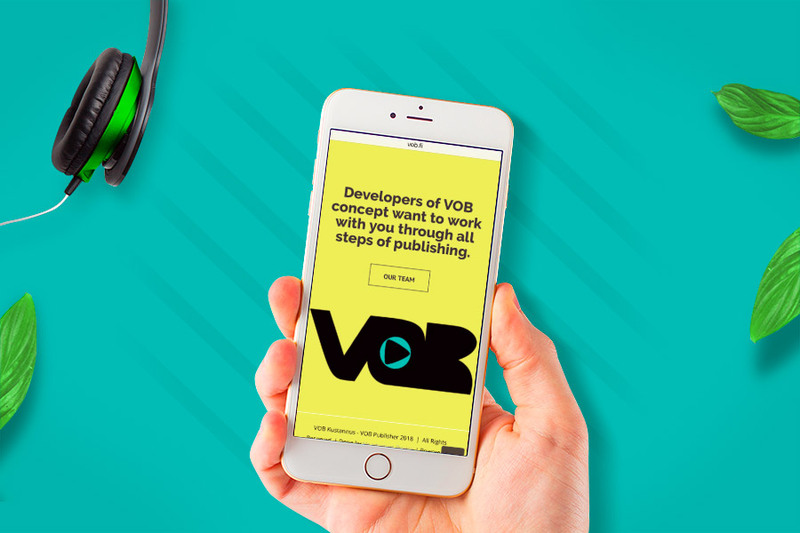 VOB (Videos on Book) is a publishing platform in which you can enrich your book reading experience with videos. Concept is exceptionally well suited for longer, book length publications. This webpage is one of earlier presentations of the concept and I am myself one of the concept creators. In near future this will be made into a mobile app. 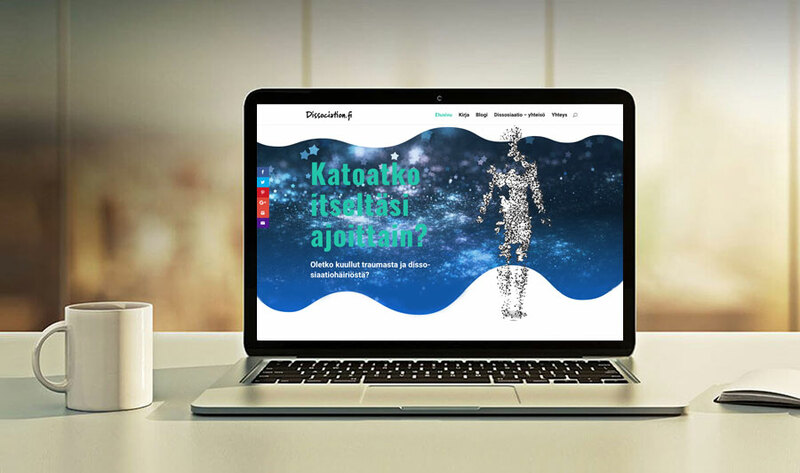 Got needs for web design or branding? Let´s discuss!